Winter in South Africa - the superb, secret season! 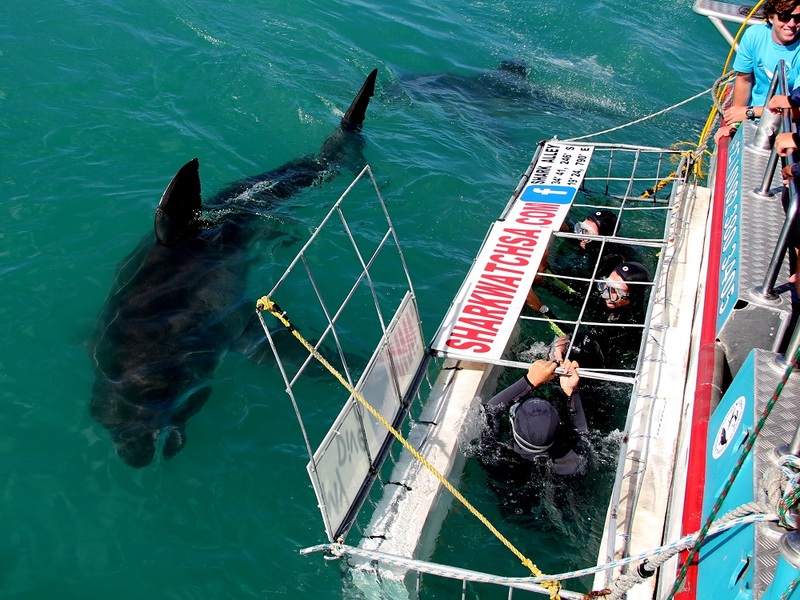 Winter in South Africa offers unique experiences far from the madding crowds. From African safaris to Cape Town, wine tours in South Africa and adventure, learn why.you should visit in winter. We are not exaggerating when we say it may take many volumes to adequately describe the wonders of visiting South Africa in winter. In fact, our advice is to avoid summer in this part of the world all together. It’s too hot, expensive and crowded. Winter is simply the best time to visit South Africa. You will need about five days to explore Cape Town, voted by Travel and Leisure as one of the ‘50 Best Places to Travel in 2017’. South Africa is a huge country, spanning 470,900 mi². and your holiday options during winter are legion. Some of the top places to visit in South Africa during winter are Cape Town, the Cape Winelands, the Garden Route and of course, many a safari lodge in Kruger with their stunning variety and abundance of wildlife. You will need about two to three weeks to properly experience most of South Africa’s winter wonders. Being in the southern hemisphere, winter here falls between late May to late August. The climate is mostly temperate so pack some winter woollies and rain coats for chilly evenings and comfortable, light and summery casual wear for the daytime. In most parts, snow is not common in winter. 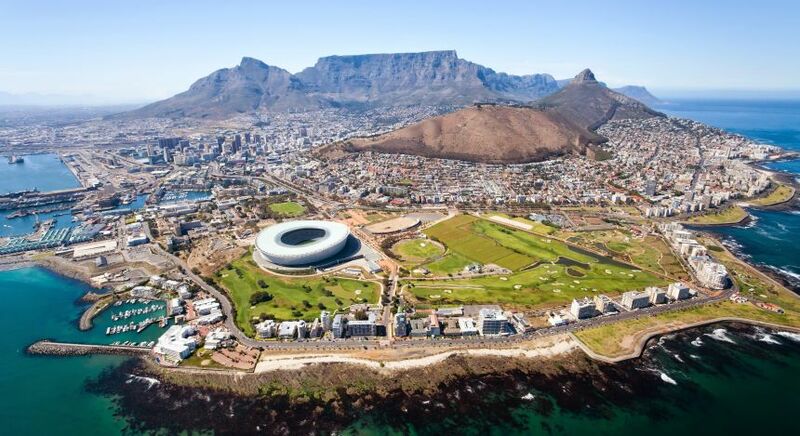 If you arrive at OR Tambo International airport in Johannesburg, we suggest you take the 2-hour flight to Cape Town aboard one of their local, inexpensive airlines. You will need about five days to explore this amazing city and to see the highlights of Cape Town, voted by Travel and Leisure as one of the ‘50 Best Places to Travel in 2017’. The best – and most adventurous – way to traverse South Africa on a winter vacation is by renting a car and self-driving. No other mode of transport here compares in terms of cost and flexibility but transfer companies and guides in South Africa are readily available should you prefer that option. 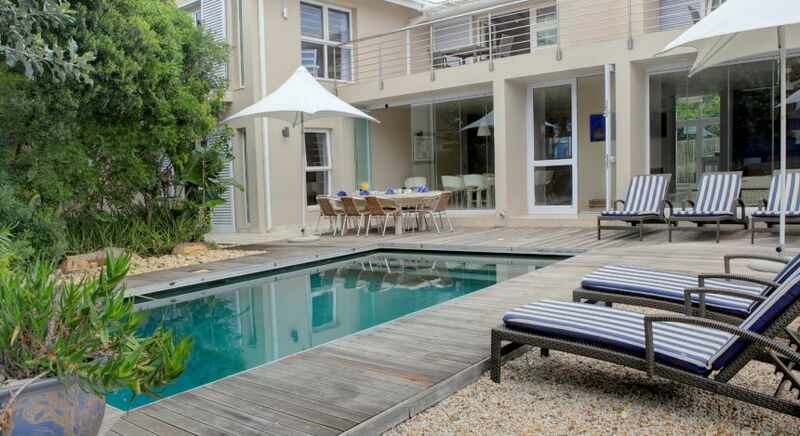 Once in Cape Town, you will be spoiled for choice regarding accommodation. 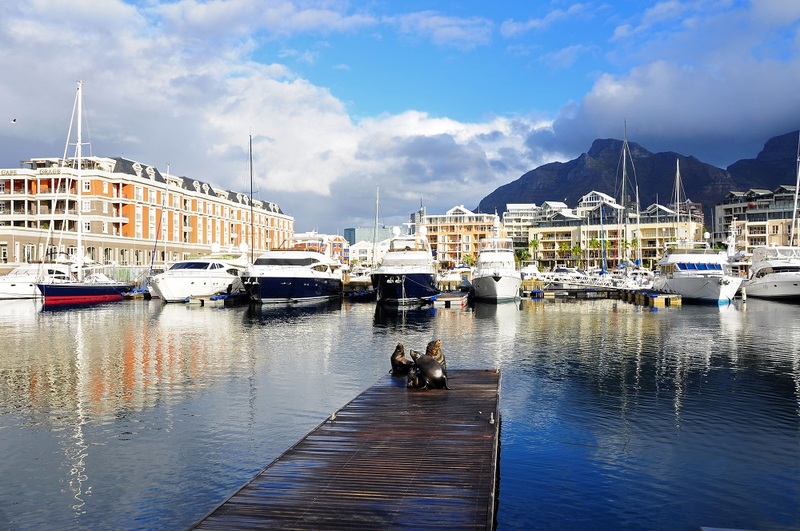 From backpacker accommodation to world-class deluxe hotels, the “Mother City” in winter is at your service. 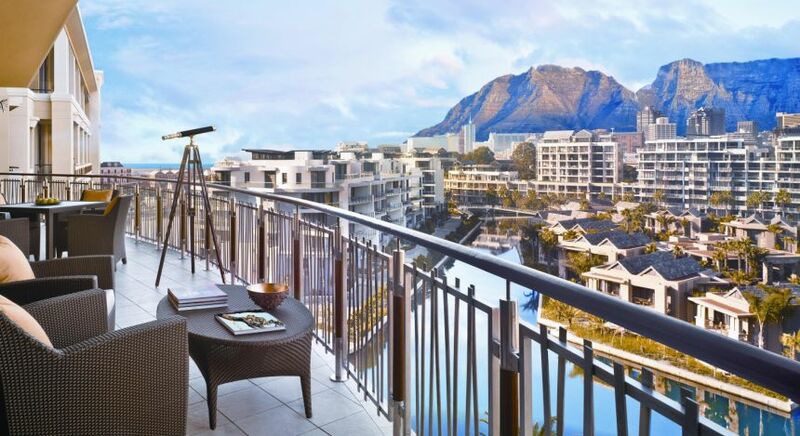 Luxury hotels in Cape Town are easily more affordable than in many other East African nations. 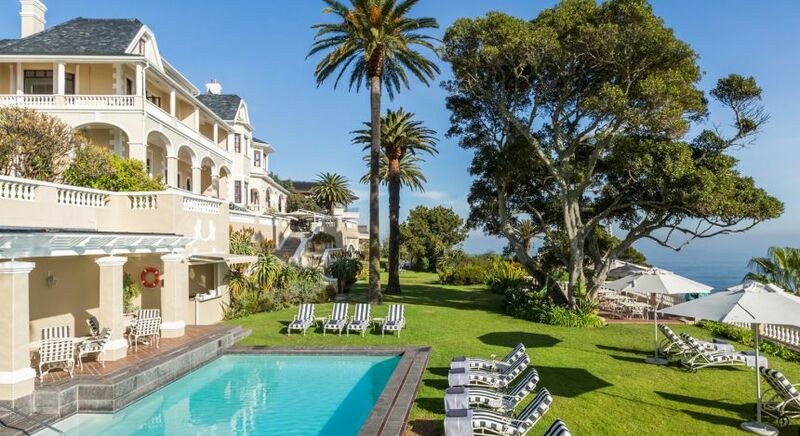 High-end hotels in the city have become world-class award winners, for instance Ellerman House, which epitomizes the essence of luxury, sophistication and service orientated detail. 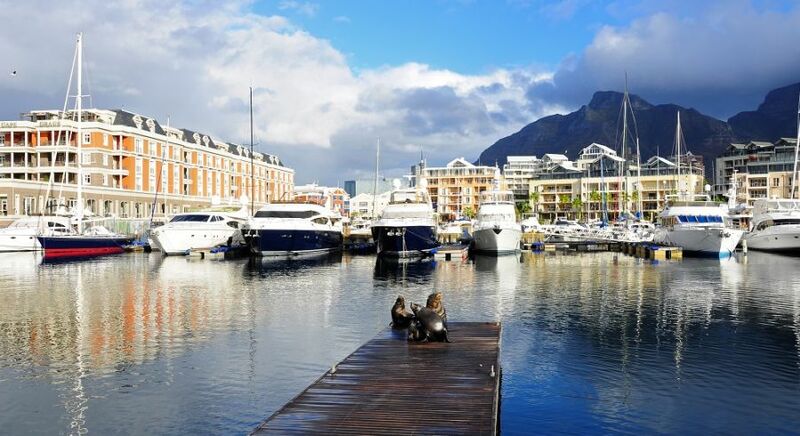 The Cape Grace Hotel is located within the heart of the Waterfront and also offers the discerning traveler a 5-star experience in terms of food, service and plush, classical style. The Twelve Apostles Hotel & Spa is located along the coast and with its oceanfront views and also overlooks the Twelve Apostles mountain range. 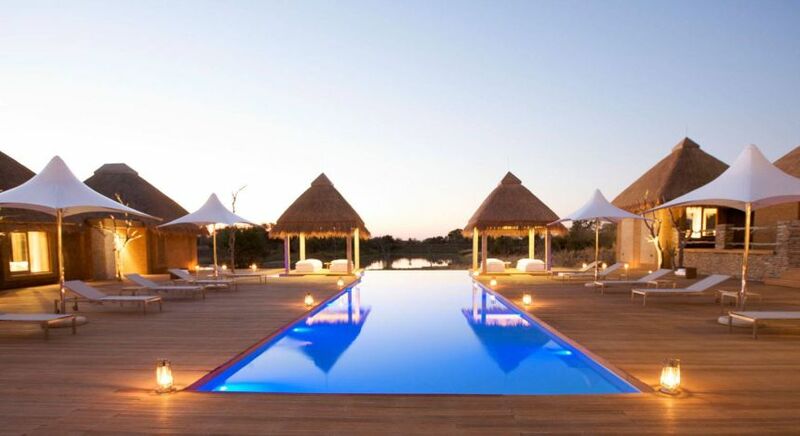 Apart from the fabulous cuisine, service and rooms, the spa here is in a class of its own. 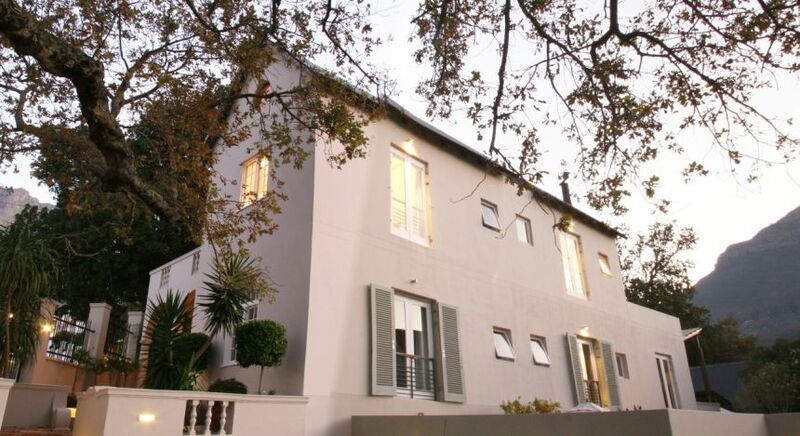 If you’re looking for more intimate lodgings, we highly recommend Four Rosmead Boutique Guest House with its unique location on the slopes of Table Mountain and personal care and attention from the wonderful staff. 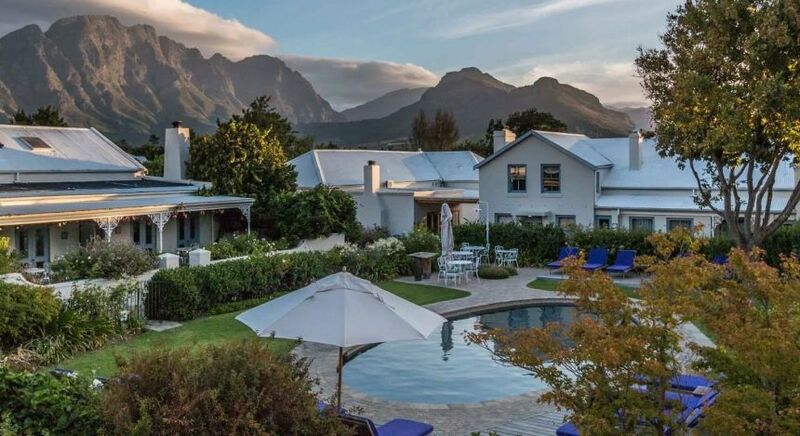 And then of course there is the iconic One & Only Resort Cape Town, part of the global One & Only hotel group where you will be treated like royalty. Indulge in some of the finest cuisine in the world and experience the local gin revolution in Cape Town. 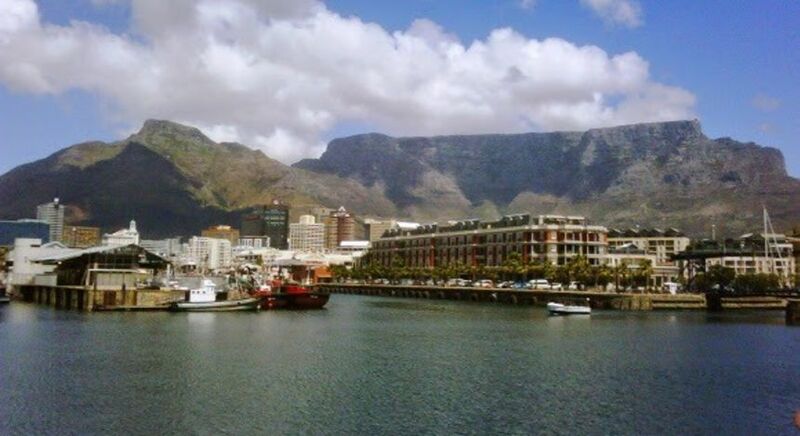 The Western Cape province, of which Cape Town is the capital city, has been in the grip of a drought for the past two years but thankfully, the rain has arrived again this season. Luckily, the rainy days are interspersed with wonderful sunny days to explore one of the most beautiful cities on Earth. Go up Table Mountain by cable car, visit Robben Island where Nelson Mandela was imprisoned, take a meandering drive to the beaches of Camps Bay and Clifton and all the way along the awe-inspiring Chapman’s Peak Drive, one of the most scenic coastal drives anywhere – not to mention indulging in some of the finest cuisine in the world as well as experiencing the local gin revolution. Shopping is a sophisticated, first-world affair at the V&A Waterfront and for aficionados of fine art, “Africa’s answer to the Tate Modern”, the Zeitz Museum of Contemporary Art Africa (MOCAA) is the world’s largest museum dedicated to contemporary art from Africa and its diaspora and is on TIME magazine’s 2018 list of the World’s 100 Greatest Places. The Cape Winelands is the stuff of postcards. 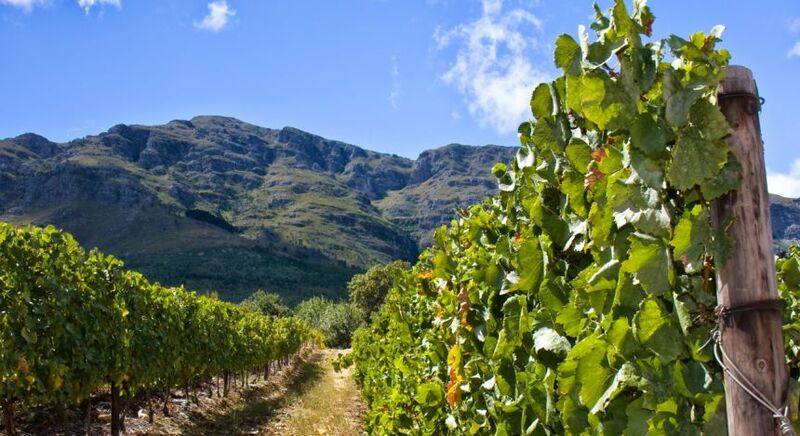 The Stellenbosch and Franschhoek wine routes will have your toes curling with delight – and that is just because of the natural mountainous scenery. 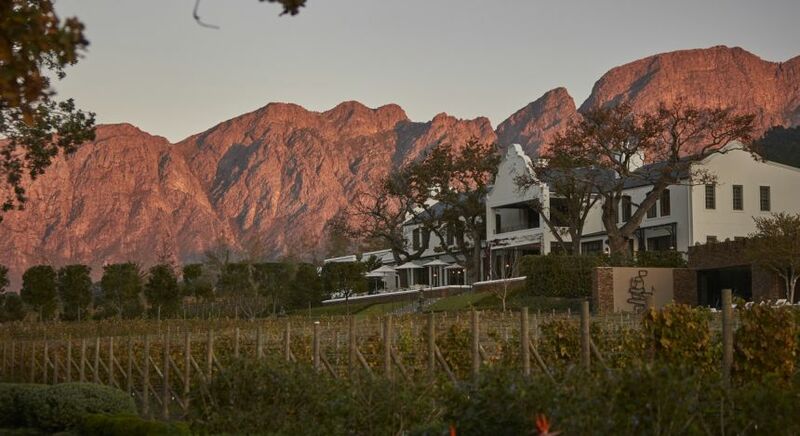 You will be tempted to buy wine by the caseloads once you have savored the local Shiraz, Pinotage, Cabernet Sauvignon and Chenin Blanc varietals here. Get in touch with us for a comprehensive list of wine farms and routes. 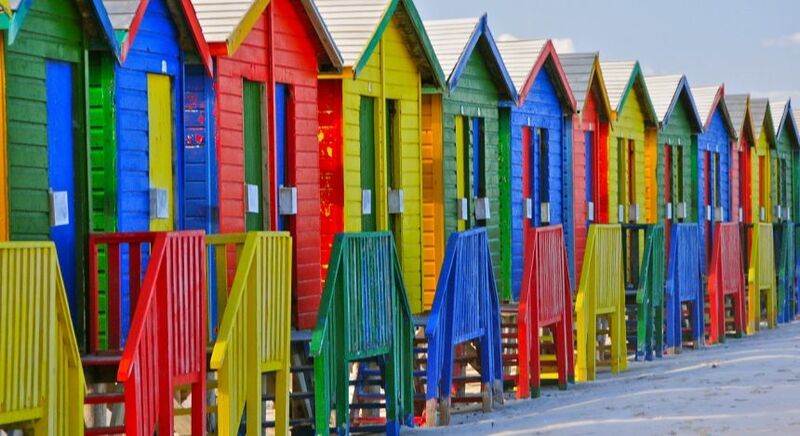 Continuing your winter holiday in South Africa, we suggest you take to the road and meander along the Garden Route, a 180-mile stretch on the southwestern coast of South Africa, extending from the Western Cape to the Storms River in the Eastern Cape. The name says it all with numerous lagoons and lakes dotted along the beautiful coast. 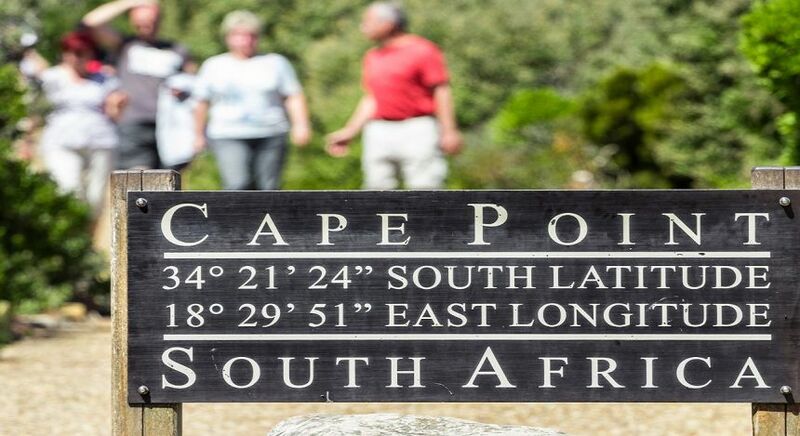 The route has the mildest climate in South Africa and the second mildest climate in the world, after Hawaii, according to the Guinness Book of Records. In 2017 the Garden Route was added to UNESCO’s World Network of Biosphere Reserves. The Outeniqua and Tsitsikamma Mountains are just inland of the coast so the road is bookended between the mountains and the Indian Ocean, a truly once-in-a-lifetime dream trip. 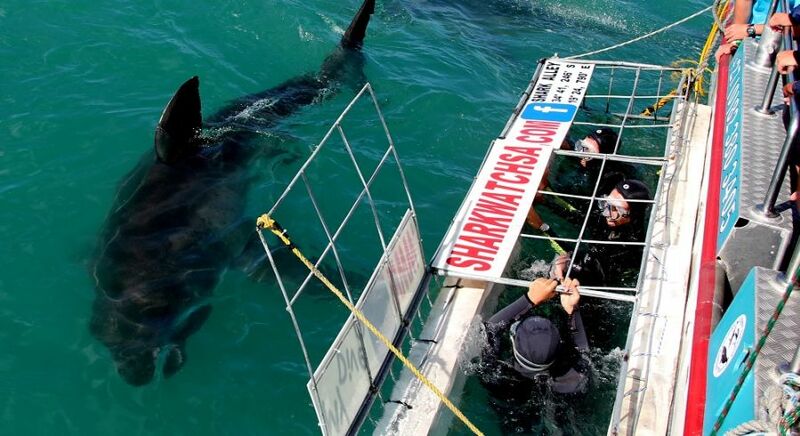 There are multitudes of activities for adventure seekers such as fishing, zip-lining, bungee jumping and shark cage diving. Hotels in the Garden Route are again many and varied. 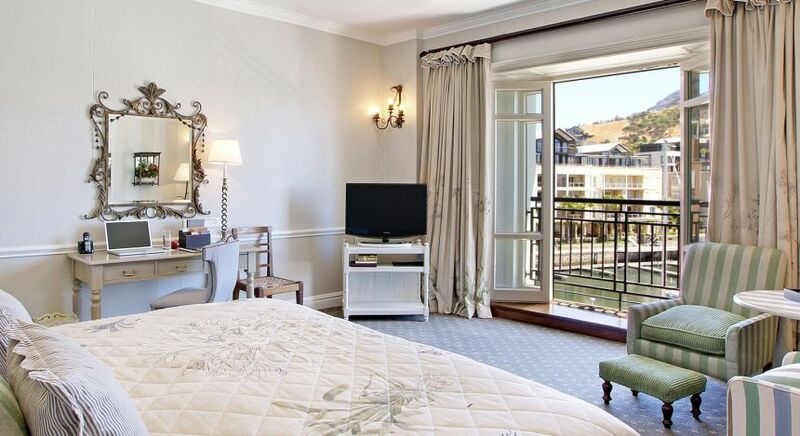 We recommend you treat yourself to a stay at The Plettenberg Hotel. 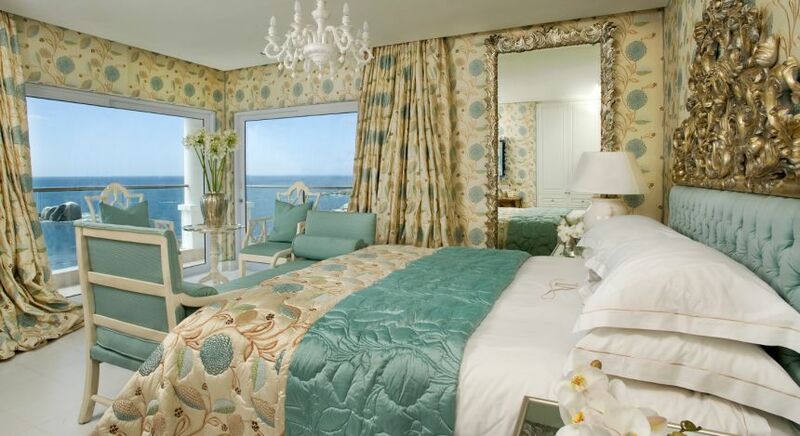 This 5-star hotel, with beautifully appointed rooms, showcases some of the most breathtaking ocean vistas in South Africa. 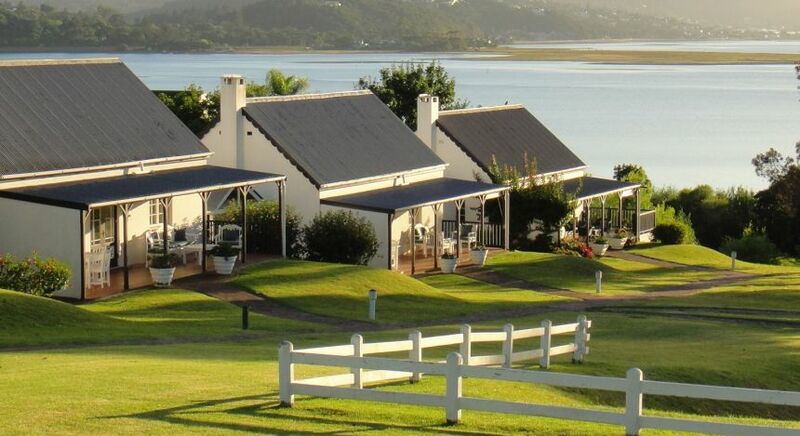 For a dreamy, tranquil and romantic stay, the Belvidere Manor in Knysna is just the ticket. 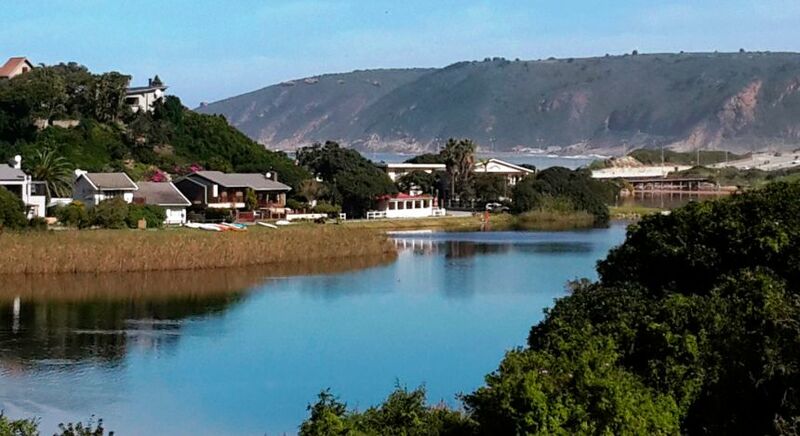 Situated on the Knysna Lagoon, it is a is a nature-lover’s paradise with more than 270 bird species. 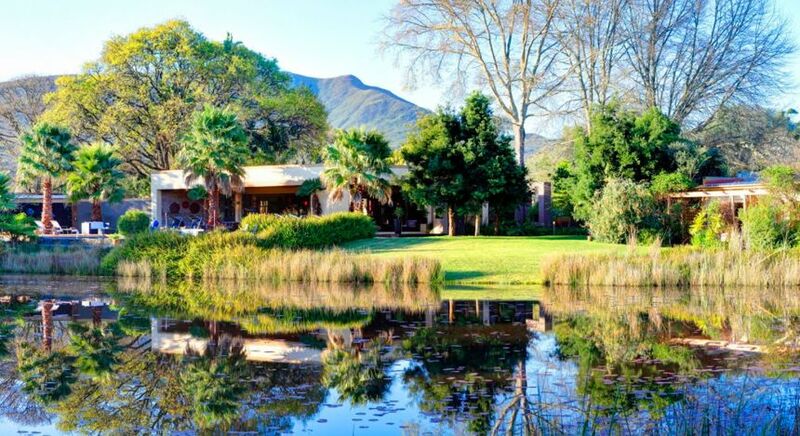 Unrivaled views will greet you at the Views Boutique Hotel & Spa, situated in The Wilderness. Along with a full-service spa, this small hotel also boasts 24-hour room service. Lily Pond Country Lodge in Plettenberg Bay is another hotel we cannot get enough of. With its huge lily ponds, the chalets are surrounded by 12 hectares of natural gardens and it is probably the Garden Route’s best-kept beautiful secret. Overlooking the Wilderness Lagoon, you will find Wilderness Manor. This refined guesthouse harks back to colonial times without being ostentatious and a quick stroll takes you to golden beaches and village restaurants. 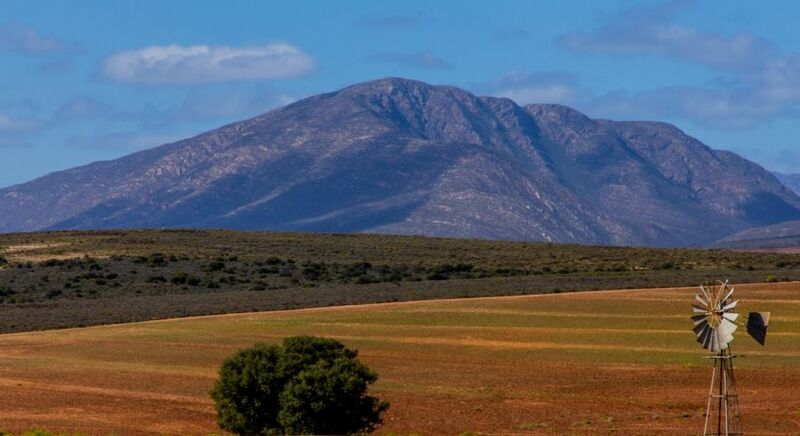 We highly recommend you spend at least a couple of days experiencing Karoo. After a stay on the Garden Route, a road trip through the haunting, arid beauty of the Karoo semi-desert is an absolute must. Turn onto the N9 highway from the town of George and make your way to the historic town off Graaf Reneit. We highly recommend you spend at least a couple of days experiencing this part during winter in South Africa, savoring the cuisine, scenery and hospitality of the local communities. Once back in Johannesburg, the road to the African big five await! There are many amazing game reserves in South Africa and a holiday to this country – especially in winter – without going on an African safari will just not do. The two big game reserves closest to Johannesburg are Madikwe Game Reserve and of course, the iconic Kruger National Park. The journey to either will take you about five hours but flights and transfers are readily available. We really suggest you visit either of these parks during the winter months since the days are beautifully sunny and warm while the nights are chilly but comfortable. 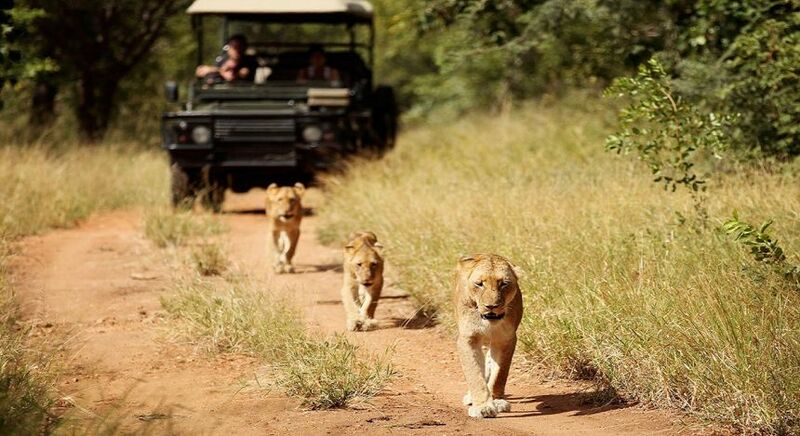 Summer in the bushveld is usually sweltering hot and quite frankly unpleasant on a safari game drive. Expect to see some or all of the big five – lion, leopard, rhino, elephant and buffalo – on almost every game drive during winter. 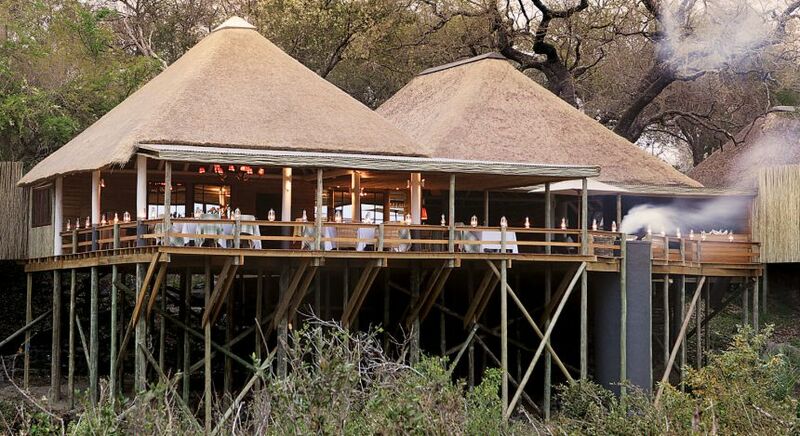 Accommodation caters to all tastes and budgets, ranging from eco-bush camps to ultra-luxury lodges, only consisting of approximately ten suites each, ensuring the ultimate private and exclusive experience. Most also come with wickedly indulgent facilities and amenities such as private plunge pools, butlers and spas and most are priced on an all-inclusive basis. 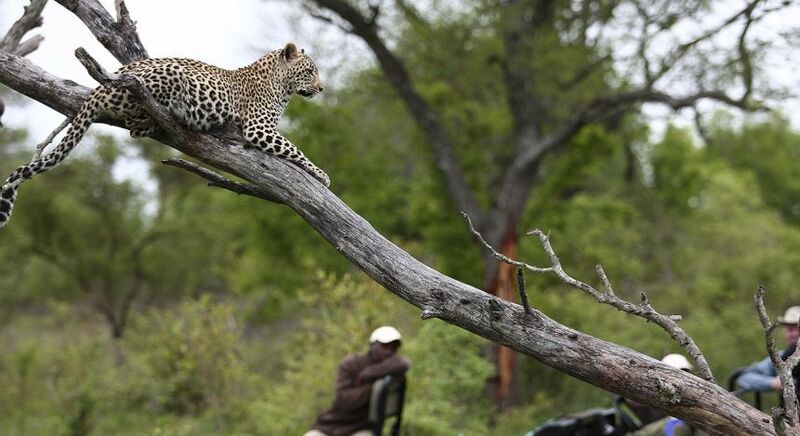 You will not be disappointed in the game viewing in South Africa. Expect to see some or all of the big five – lion, leopard, rhino, elephant and buffalo – on almost every game drive, especially in winter when the bush is dry and visibility is great. 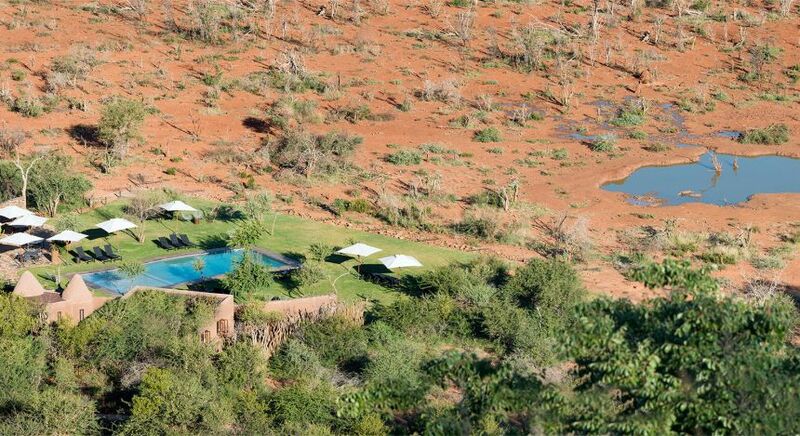 A firm favorite with foreign visitors is Kapama Buffalo Camp, situated in the Kapama Game Reserve and ideal to visit in winter. Set among tall, shady trees, with a seasonal river below, your accommodation consists of old-world luxurious tents and will make all your African wildlife dreams come true. 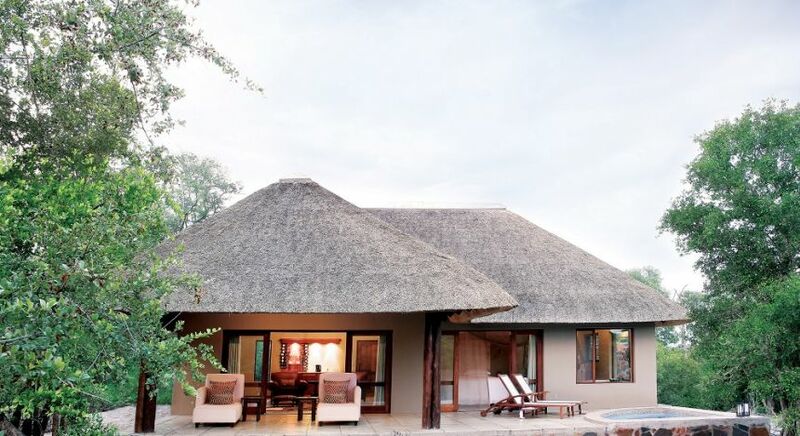 Adjacent to the unfenced Kruger National Park you will find Arathusa Safari Lodge where you can expect uniquely designed suites, a high concentration of game, (including the big five) and wonderful spa indulgences. Lion Sands River Lodge will not only meet but exceed your highest expectations. Apart from the world-class service and beautiful chalets with its river views, you also have the opportunity to spend an extra night in a luxury tree house to get up close and personal with nature. 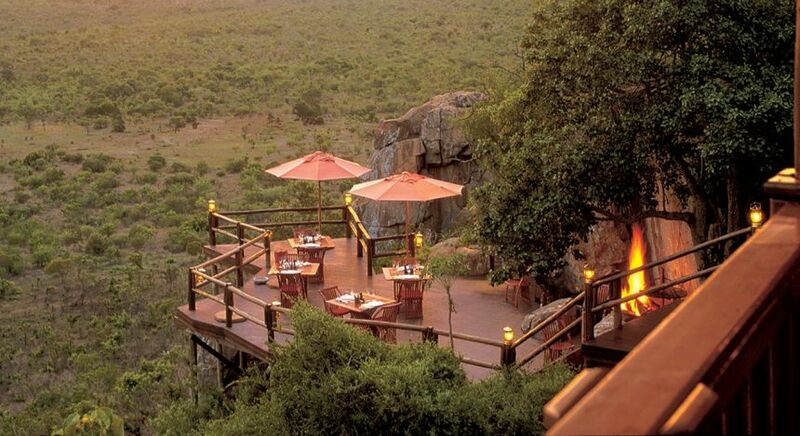 And if you are looking to seriously have your mind blown, ultra-luxurious Ulusaba Rock Lodge will do just that. Courtesy of Sir Richard Branson, the lodge has hosted movie stars, royalty and heads of state which should give you pretty good idea of its cachet. 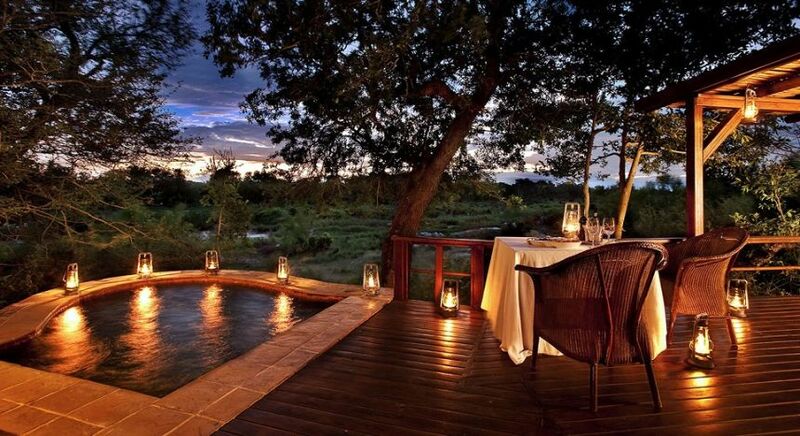 Londolozi Founders Camp is arguably one of the most iconic game lodges in South Africa. If you are looking for a truly authentic African bush experience, steeped in history, look no further than Londolozi. 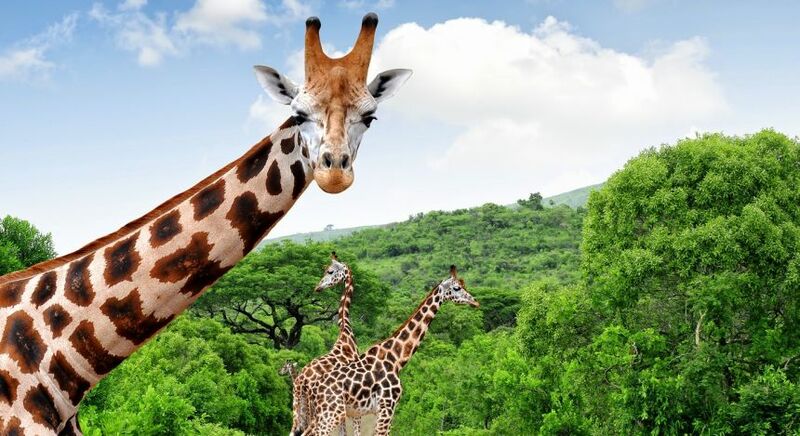 Other smaller game reserves close to Johannesburg include Welgevonden Game Reserve and the Pilanesberg National Park, the latter in close proximity to South Africa’s famous Sun City casino resort. Wherever you choose to spend your winter in South Africa, we can guarantee you will be creating memories for a lifetime.